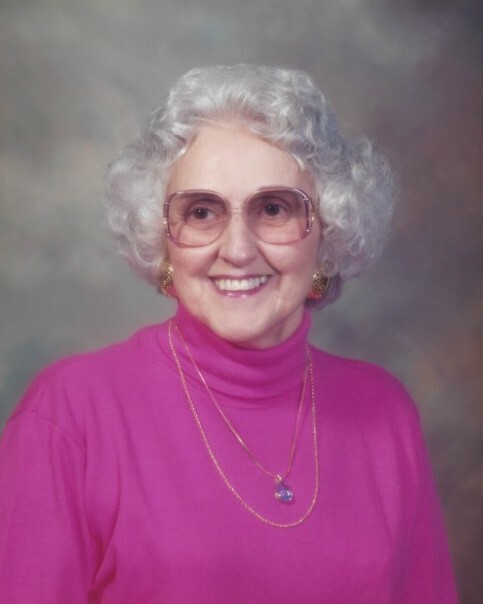 Marjorie Blanchard Underwood, 91, of Raleigh passed Monday, April 8, 2019. She was born May 19, 1927 a daughter of the late Selvin and Marguerite (Gilliam) Blanchard. Marjorie was predeceased by her husband John J. Underwood. Marjorie was a special education teacher in Northampton County School District and retired after many years of service at the local schools. She is survived by her two children: Nan U. Grady and her husband Michael of Florence, SC., and Ann U. Lee and her husband Don of Raleigh; her five grandchildren: William Michael Grady, Jr. and his wife April and Kelly G. Chapman and her husband Dan, Beth Alston and husband Derrick, Eric Carter and her husband Christopher, and Nathan Lee and his wife Lane; 9 great-grandchildren, and 1 great-great-grandson; her brother Edward C. Blanchard of N. Fort Myers, FL. Service will be held privately for the family. In lieu of flowers memorial donations may be made to Woodland Baptist Church 116 W. Main Street, Woodland, NC 27897.